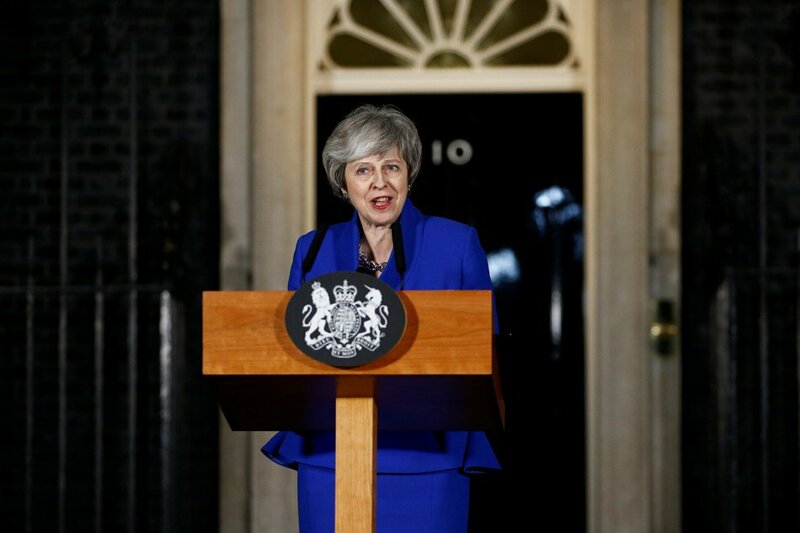 British Prime Minister Theresa May scrambled to put together a new Brexit strategy after members of the parliament rejected her EU divorce deal, and insisted she could not rule out a potentially damaging "no-deal" split. The world's fifth-largest economy is in political turmoil and grasping for solutions that could smooth its planned departure from the bloc after 46 years just 10 weeks from now, reports AFP. But Jeremy Corbyn, the leader of the main opposition Labor party, called the talks a "stunt" and refused to meet May until she ruled out the possibility of Britain crashing out without any future arrangements in place.